The material presented here tends to show: (1) that the enzymes of malignant cells may be considered the key point in the problem of malignancy, and (2) that these enzymes can be inactivated by an increased concentration of ozygen, with the consequent destruction of malignant tissues. If malignant tumors should prove to be enzymatic disorders, it might be possible to separate the enzymes from the malignant cells. If the enzymes could be separated, their ability to reproduce malignant growths in normal tissues could be studied. Other possibilities of destruction of the enzymes (not only by hyperoxygenation) could be studied and possibly found. Clinical trials of the hypoglycemic method on selected volunteers with (mostly hopeless) cases of malignancies should be done on a large scale by experts on insulin coma treatment. EDITOR'S NOTE—The subject matter of this paper relates to oncology rather than to psychiatry. 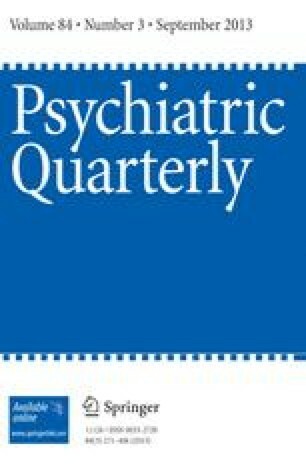 It is presented in this journal, not only because the developments reported occurred in the course of psychiatric treatment, but also because psychiatrists using insulin coma therapy are at present in the best position of any practitioners to compare their cases with Dr. Koroljow's, or to duplicate his procedures. Further inquiries, of course, would best be pursued by co-operation of the two specialties most concerned. Cases are reported only as “apparently” successful because it has not been possible to follow them up for the five years usually considered necessary for unqualified “success”.